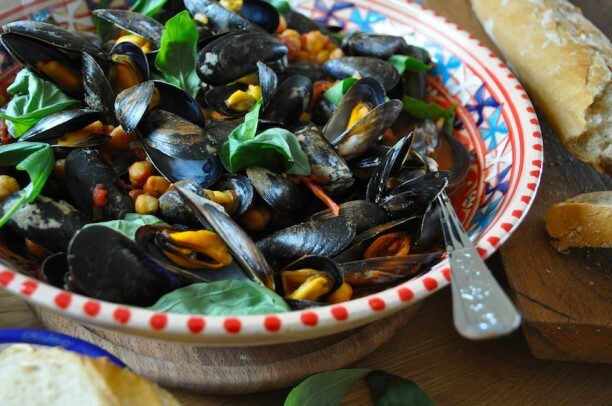 Spicy Mussels with Tomatoes and Chickpeas, time to #FlexYourMussels with Bord Bia! I’m delighted to be working with Bord Bia again this year for their #FlexYourMussels campaign that gets underway today, Monday 4th June! 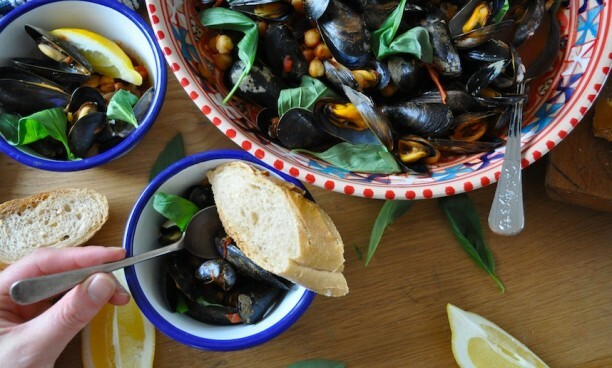 I’ve always been a big fan of mussels, they’re the ultimate nutritious fast food being easy to prepare, high in protein and iron and packed full of flavor. I’m amazed at how cheap they are too. 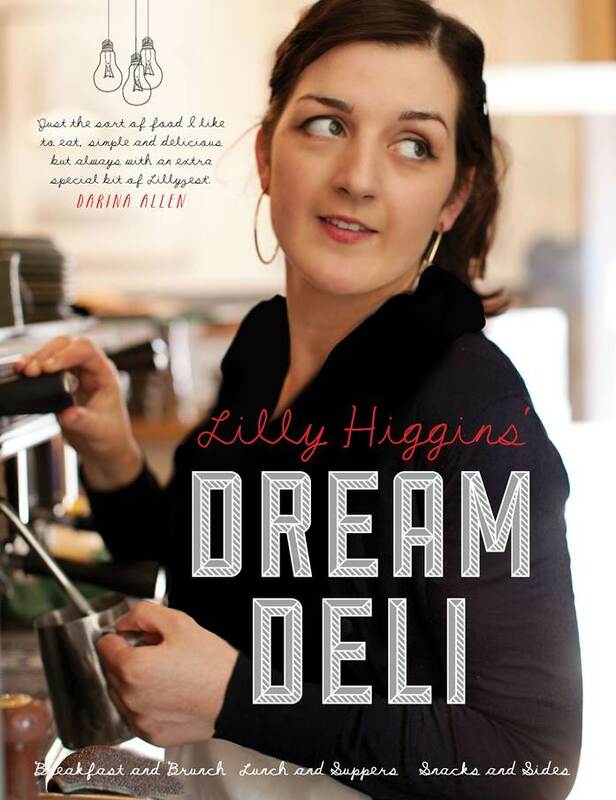 I bought a 1kg net of organic Irish mussels in my local supermarket for less than four euro. It still feels like a treat to cook them at home though, they’re always the first thing I look out for on a menu when I’m in a restaurant. 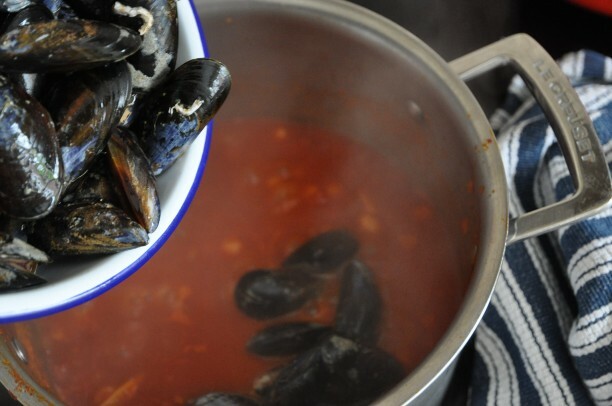 A huge pot of steamed mussels with a glass of chilled rose is my favorite starter, perfect summer food that reminds me of holidays in France. My kids love stacking up all their shells to see who’s eaten the most, seafood like this is always so sociable. Real get your hands in and get cracking food with a pile of napkins nearby. 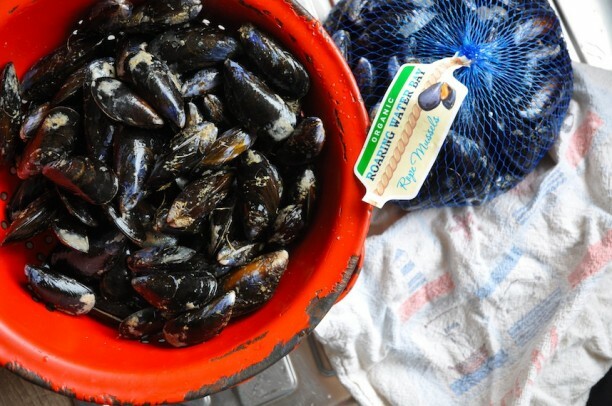 I always tip the mussels into a big bowl of water and give them a quick scrub before I cook them. 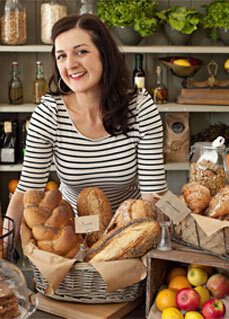 Bord Bia have a ‘How to prepare mussels’ video and plenty of gorgeous recipes on www.bordbia.ie/fish. 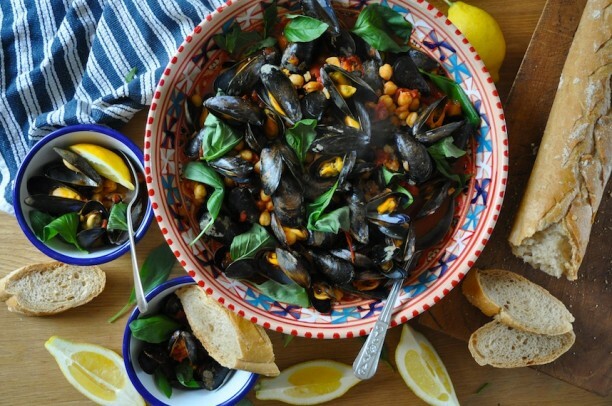 I usually steam mussels in white wine with a bunch of herbs and garlic but this recipe from Bord Bia is delicious and makes a great change. 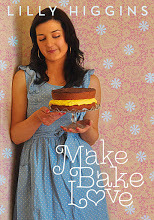 It’s also really balanced with healthy carbohydrates from the chickpeas. The tomato sauce is divine mopped up with sourdough bread. I’ll definitely make this again, it was a perfect main course but makes a really quick and easy starter thats bursting with flavour. Heat the oil in a large saucepan over a medium heat. Add the onion and garlic and cook, stirring, for 5 minutes or until soft. Add the smoked paprika and chili and cook for a minute or two. Add the tomatoes, chickpeas, 125ml water, salt and pepper, increase the heat to high and bring to the boil. 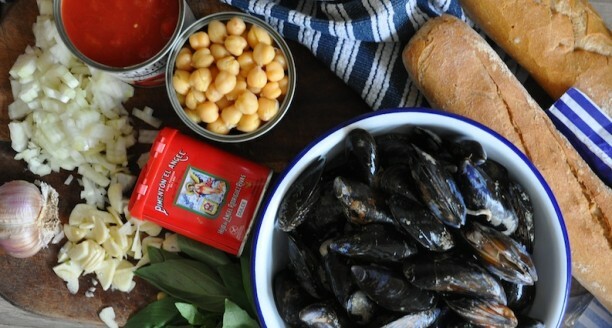 Add the mussels, cover and cook for 4-5 minutes, shaking the saucepan a few times until the mussels have opened. Discard any that have not opened. Sprinkle over the basil leaves and serve with sourdough toast.